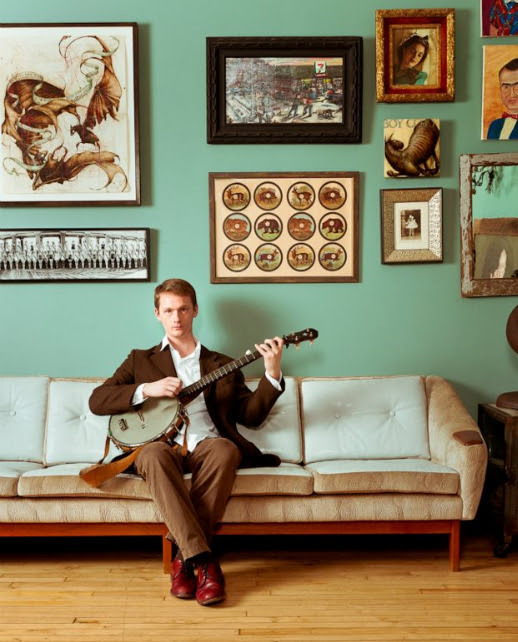 Check out Jonas Friddle & The Majority TONIGHT at the Lincoln Square Ravenswood Summer Concert Series and stop by ENJOY, AN URBAN GENERAL STORE. We'll be open late until 9pm. Chicago-based band Jonas Friddle & The Majority, who met one another through Windy City institution The Old Town School of Folk Music, take full advantage of their city's rich and diverse musical scene on their third album, Use Your Voice. The seven-member group plays what they've come to describe as "orchestral folk," along the lines of Joy Kills Sorrow or Lake Street Dive, incorporating trumpet, trombone, drums, and keyboard alongside traditional acoustic instruments. The result is an irresistible. Concerts run from 6:30 - 9:00pm every Thursday June through August. For the entire Summer Concert Series Line Up, click here for the Lincoln Square Ravenswood Chamber of Commerce site. Description and image from the Lincoln Square Ravenswood Chamber of Commerce Community E-Newsletter. Sign up today!